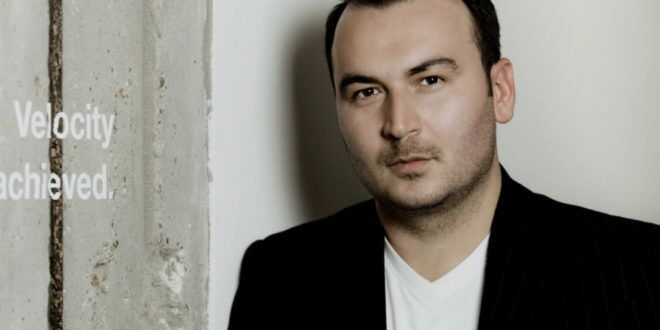 Former innovation director and principal technical strategy advisor at Microsoft, Adrian Clarke, is the latest tech star to join forces with Modex (www.Modex.tech), the UK based blockchain firm developing a global first smart contract marketplace. 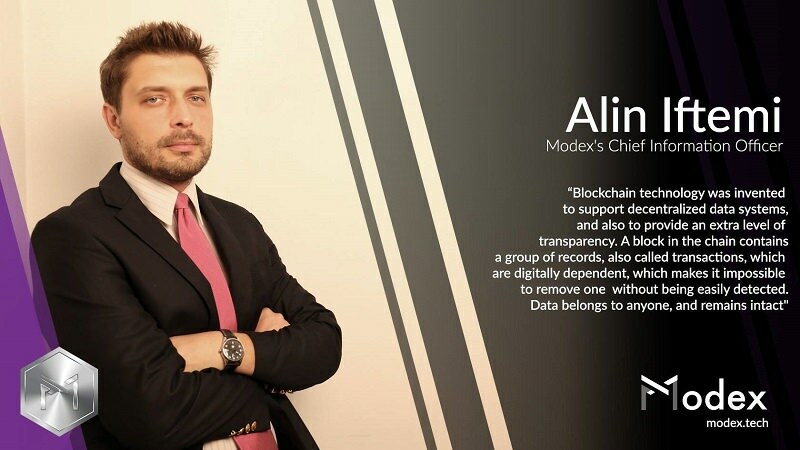 For more information about the Modex project, write to them directly at contact@modex.tech! 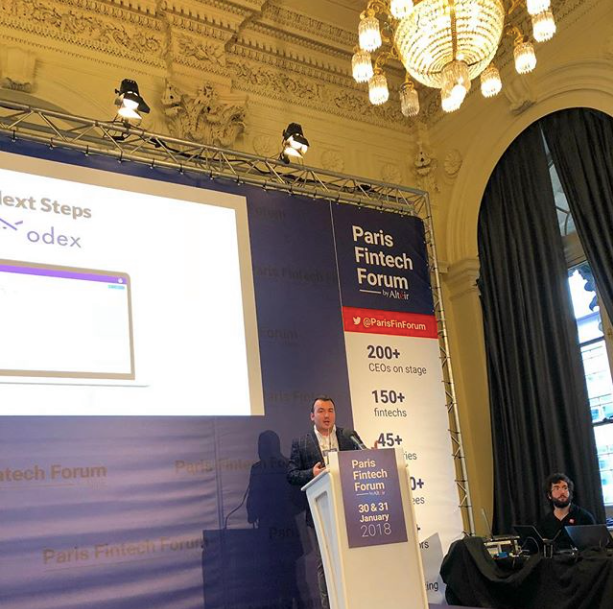 The Modex contribution platform is live! Join us at https://contribute.modex.tech/ and create your account, in order to contribute to the project and help develop the World’s First App Store for the Blockchain. 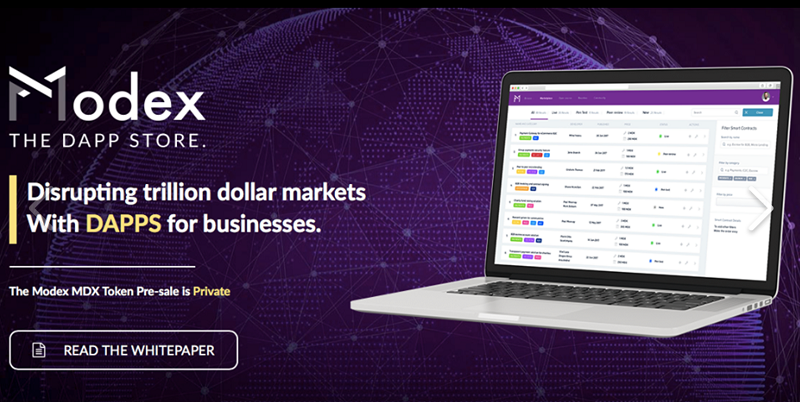 Re: [ICO] (MDX) Modex - Smart Contract Marketplace - Public Pre-sale LIVE! Edgar Kampers, Modex advisor: Our products and services bring added value!